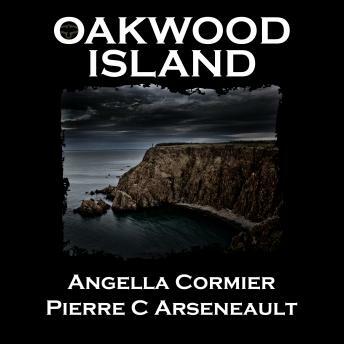 There are many mysterious and evil things lurking on Oakwood Island. Things so strange that the locals are left wondering if their small coastal community will ever be the same. The police are concerned when Maggie, the local waitress, shows up at their doorstep cold, weak and frail, after having escaped a kidnapper that she describes as a monster. Her strange symptoms of a mysterious illness that seems to be growing stronger baffles her nurses and doctor. What happened to her? A few local residents hold some of the answers, but will they be able to save their neighbours, and better yet, do they want to? What is watching them as they try to hide? The residents are all part of a much bigger mystery than they realize. The island holds many secrets, but will they come out in time to save them all? Caught between the past and the present, good and evil both find their place on the island, but which will prevail and at what cost?